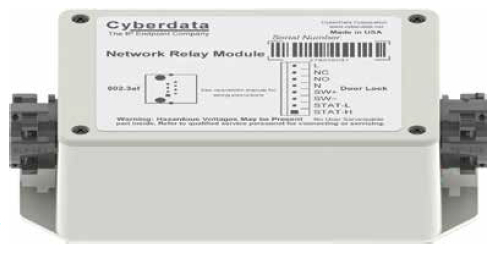 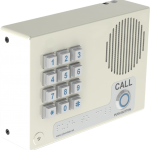 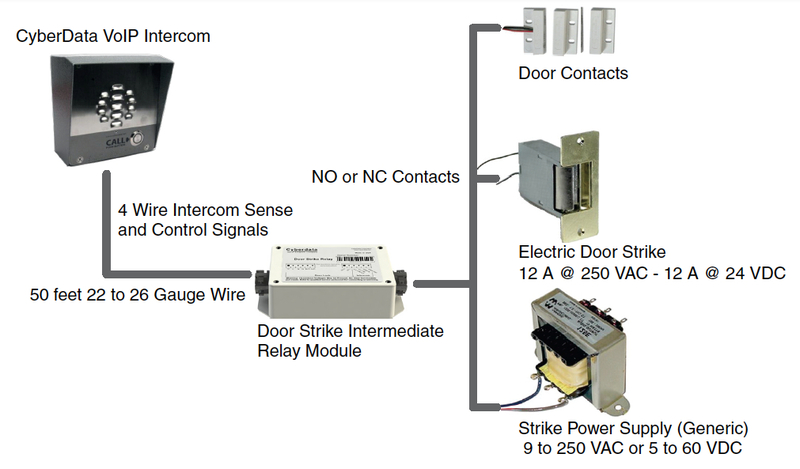 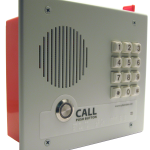 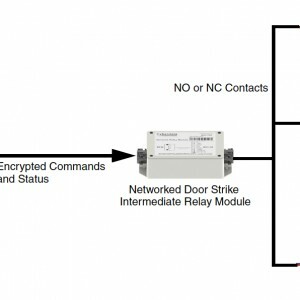 The Networked Door Strike Relay Module provides added security when connected to a CyberData intercom to open the door. 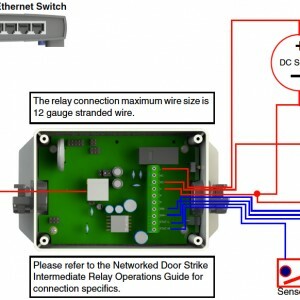 It’s designed to receive an encrypted network signal/command from a CyberData intercom (not contact closure) or programmed network device and close the Intermediate relay’s contacts (or open them) that control the actual door lock mechanism electronics. 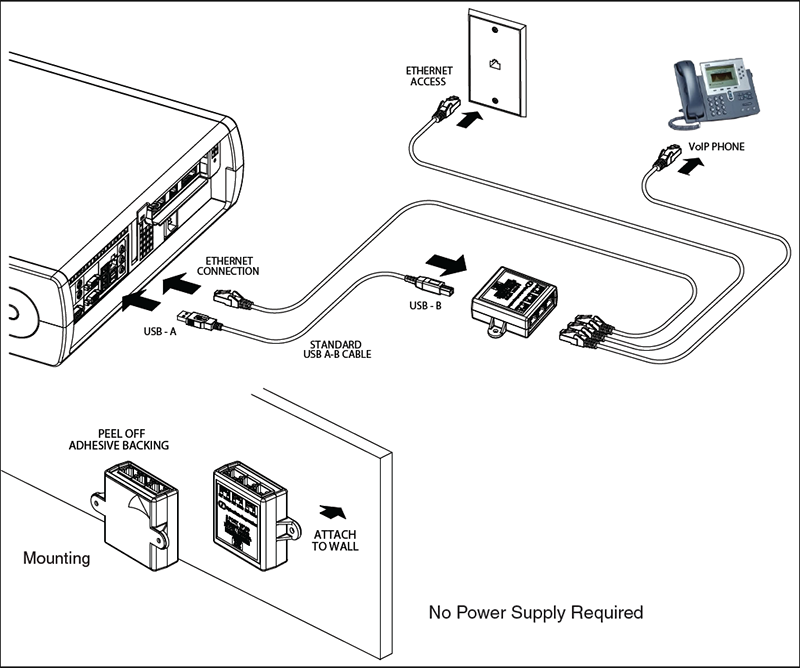 SKU: 011270. 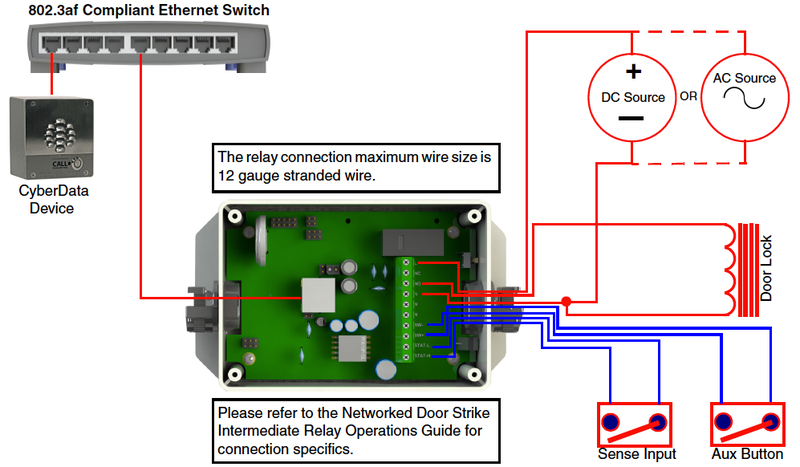 Category: POE + Door Relays. 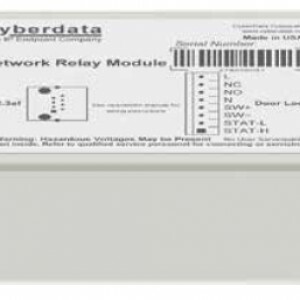 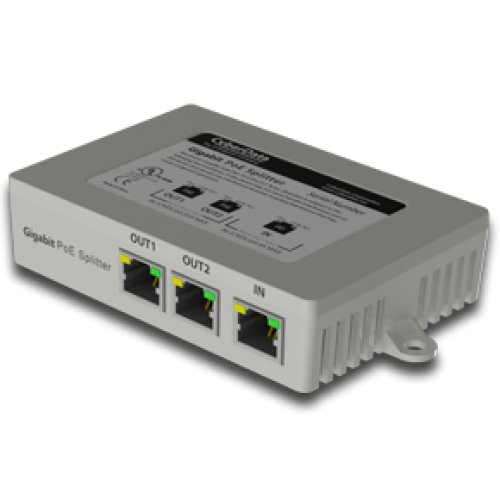 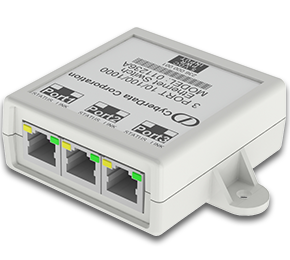 The Networked Door Strike Relay Module allows for IP network access control and provides a fast, safe and secure 10/100 Mbps connection to your local network. 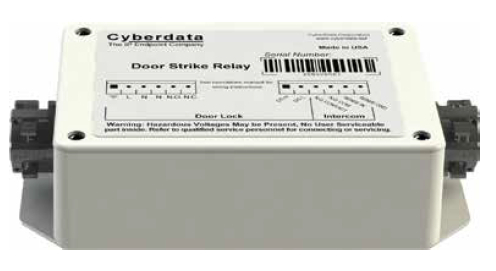 When installed inside the building or room away from the intercom outside, and programmed in conjunction with the CyberData intercom firmware that supports the networked relay, the Networked Door Strike Relay Module provides increased secure access and addresses concerns about tampering and bypassing the contact to activate the lock. 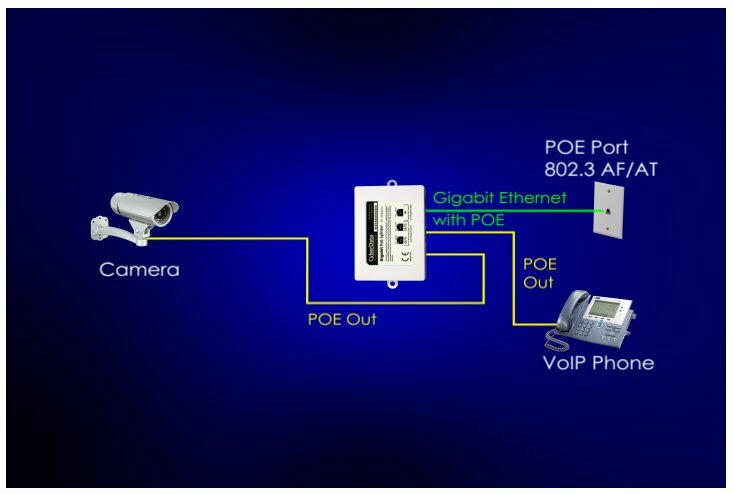 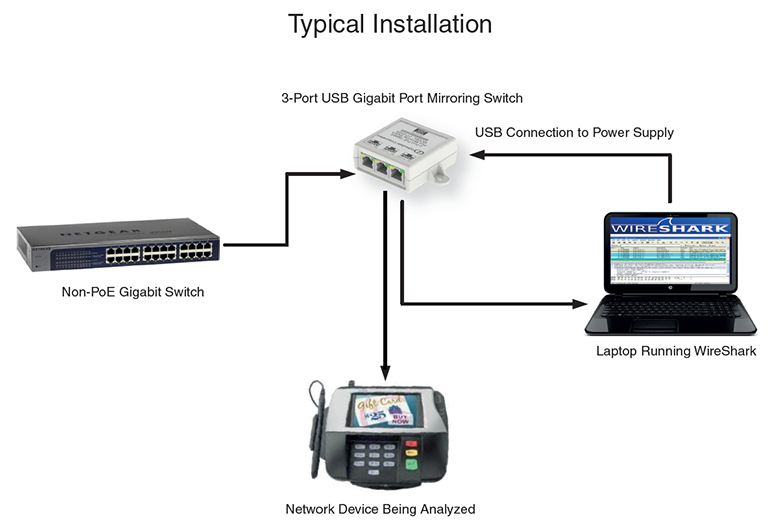 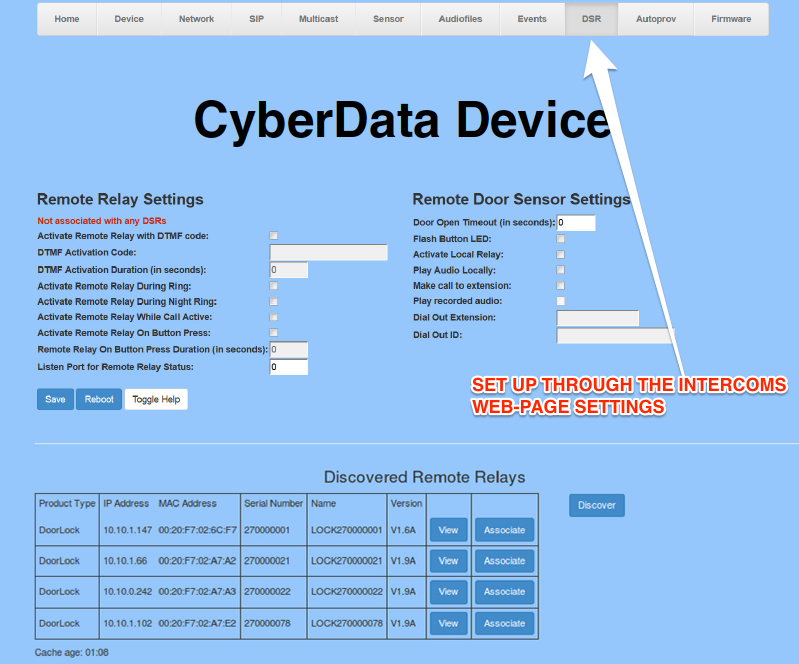 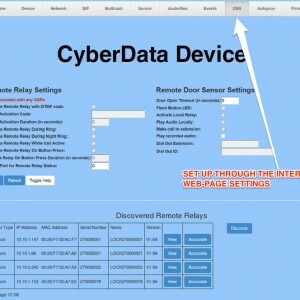 Additionally, this product directly interfaces to the CyberData line of VoIP products. 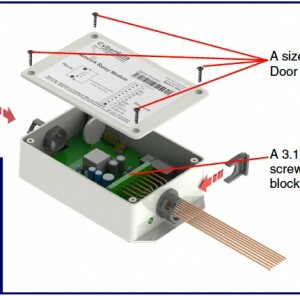 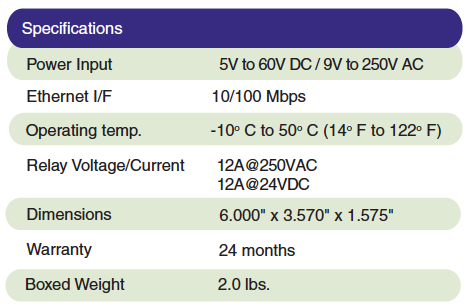 It also provides an interface for third party applications needing to integrate high current monitoring and switching.